US President Donald Trump has shown his commitment to economic protectionism once more by blocking the proposed $117bn takeover of semiconductor firm Qualcomm by Singapore-based rival Broadcom. The deal, which would have been the biggest technology acquisition in history, was thwarted by a presidential order issued on March 12, over fears that it would “impair the national security of the United States”. Although Broadcom could appeal the president’s decision, Trump’s action looks to have drawn a line under a takeover saga that began back in November. Last month, the Committee on Foreign Investment in the United States requested 30 days to review the acquisition but, in a characteristically impulsive move, Trump acted before the full investigation has been concluded. The president’s decision is highly unusual and is only the fourth time in the past three decades that a US president has intervened directly to scupper a foreign investment deal. The last instance, however, came just two years ago, when Barack Obama blocked the takeover of Aixtron by overseas investors, also on national security grounds. In spite of the fact that Broadcom is based in Singapore, Trump is likely to have had another Asian country in mind when passing his presidential order: China. 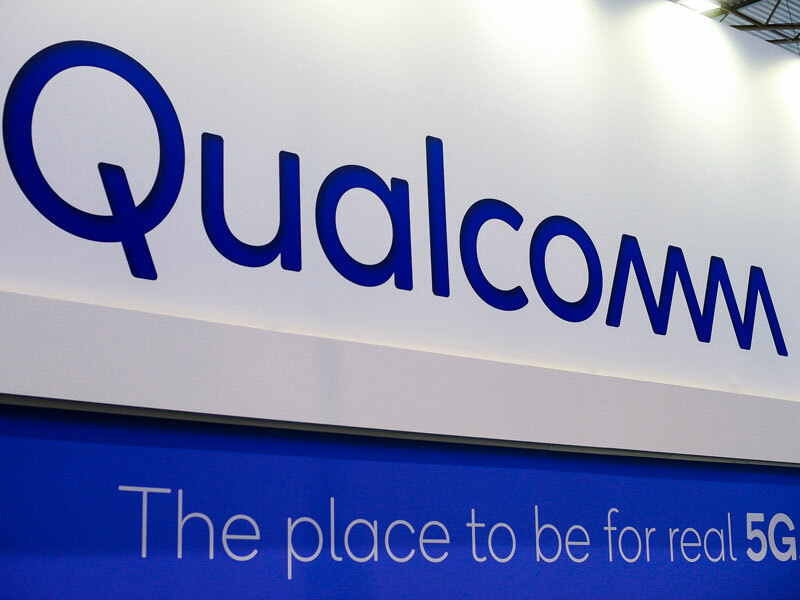 The US is battling for supremacy in the race for 5G technology and, although Qualcomm is currently considered to be a global leader in the field, the disruption caused by the Broadcom takeover may have provided Chinese company Huawei with the opportunity to take the top spot. Donald Trump’s presidency is often dismissed as being big on talk and light on action, but his recent moves are likely to have been well received by his core support. Prior to the Broadcom intervention, his decision earlier this month to impose tariffs on steel and aluminium imports further demonstrated that he is willing to act on the protectionist promises that he made during his election campaign.